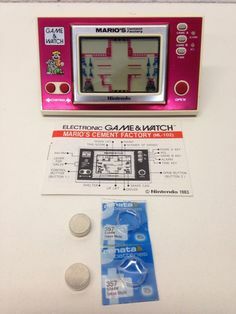 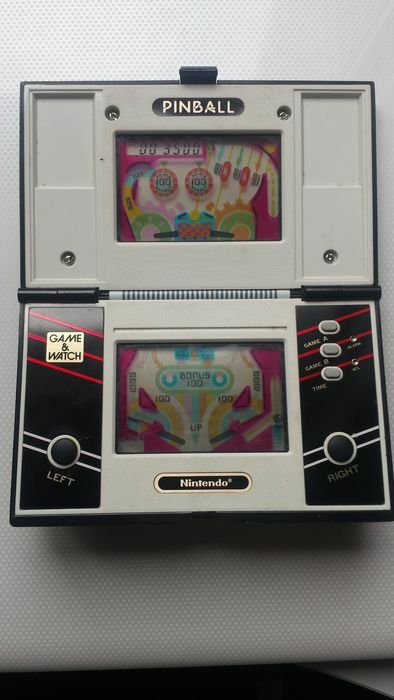 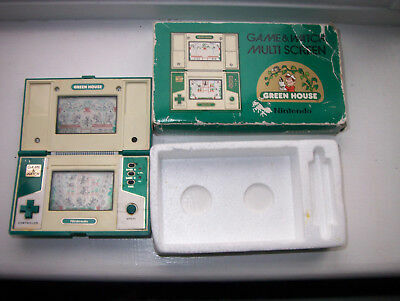 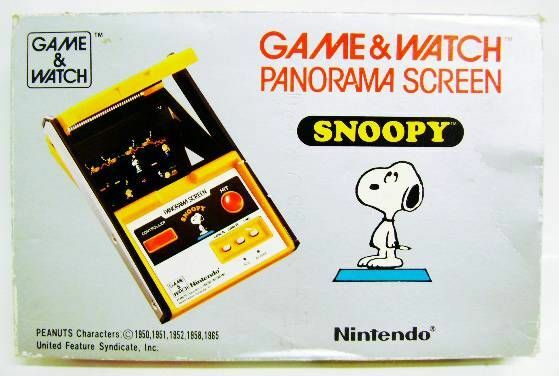 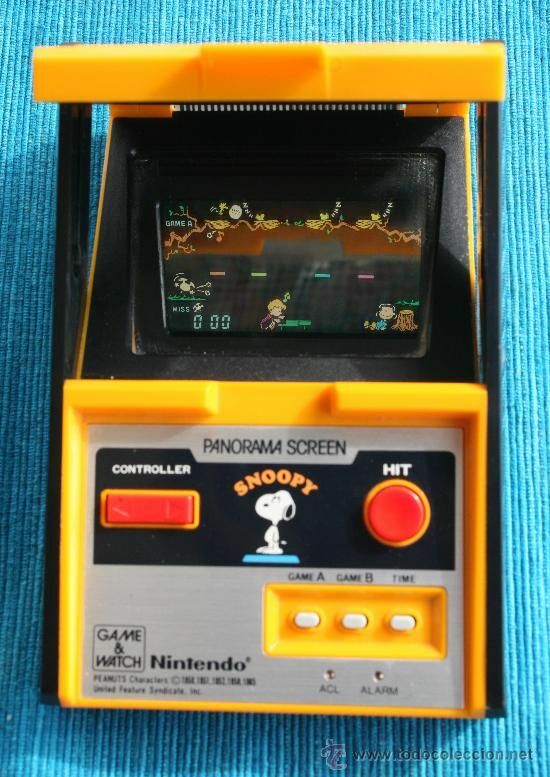 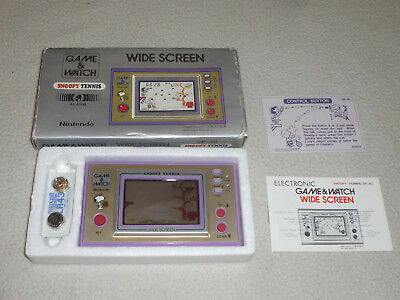 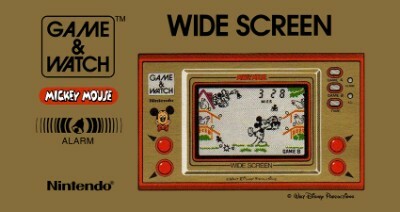 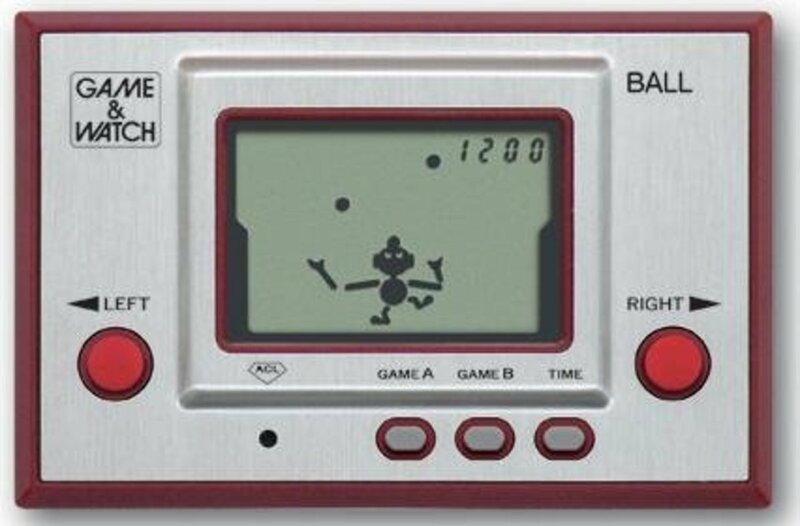 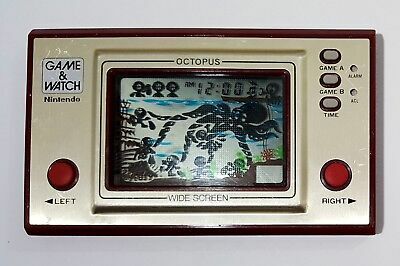 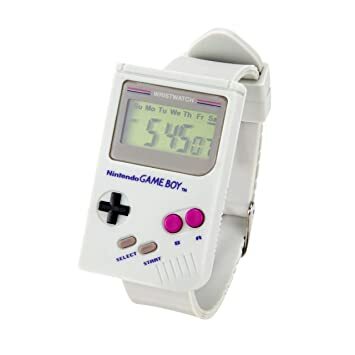 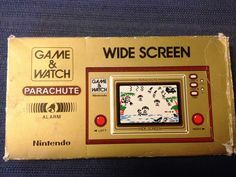 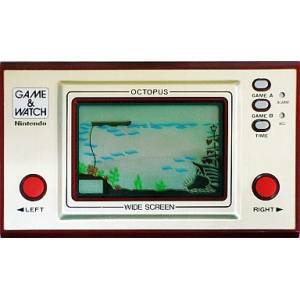 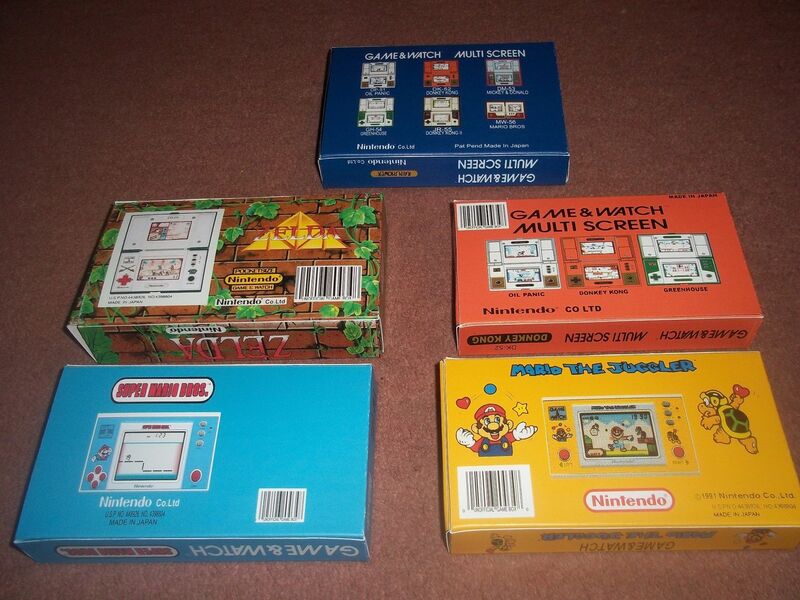 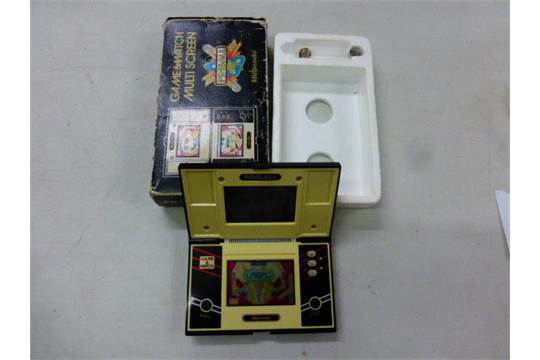 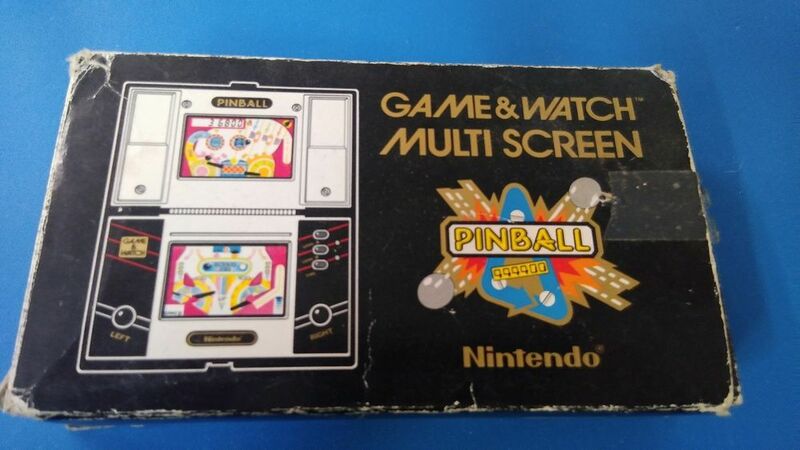 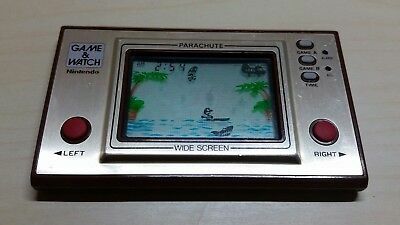 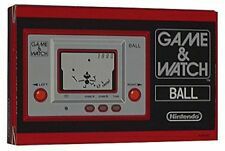 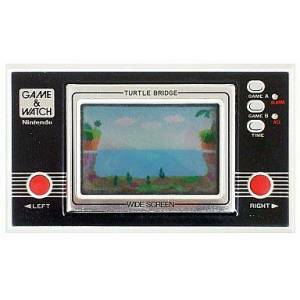 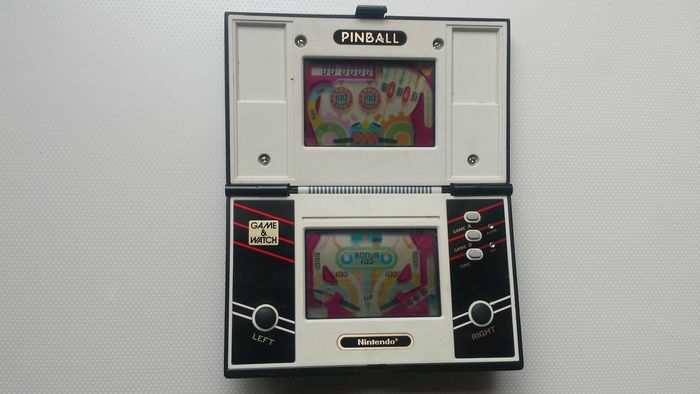 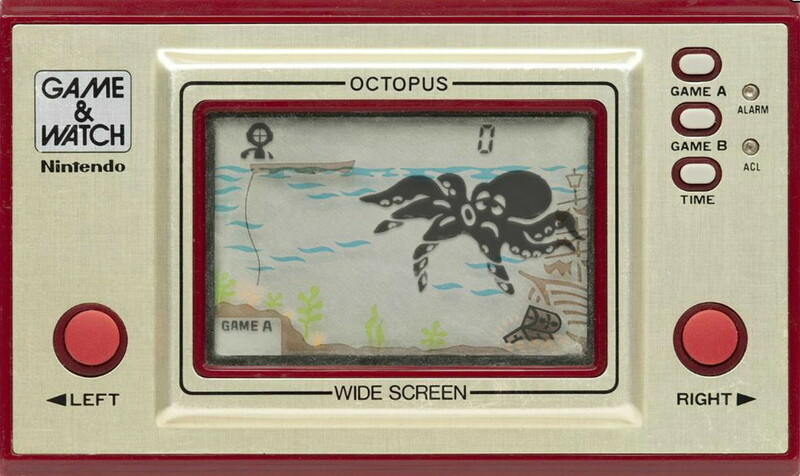 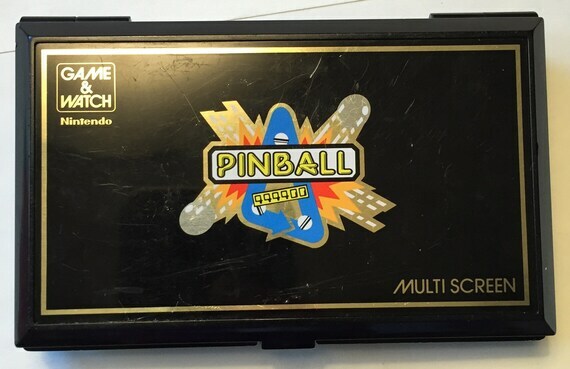 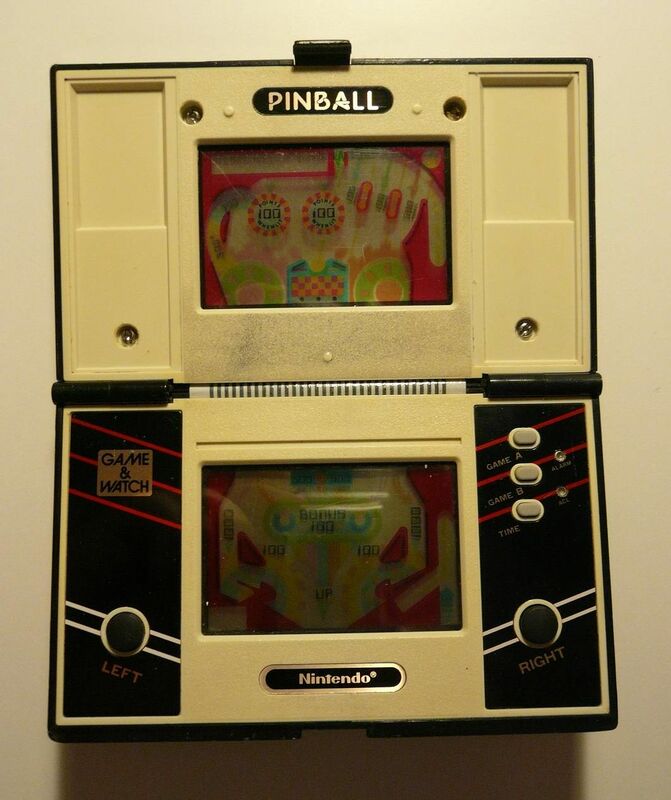 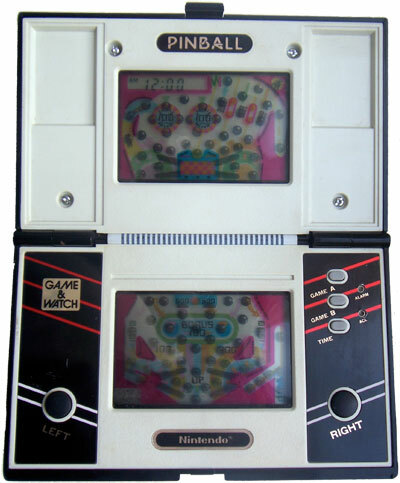 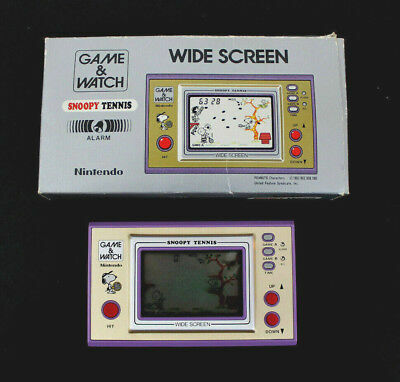 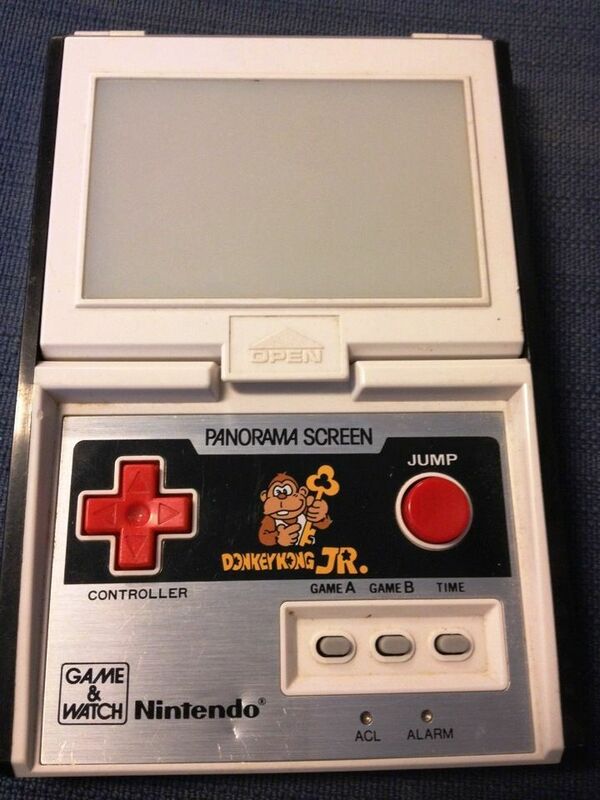 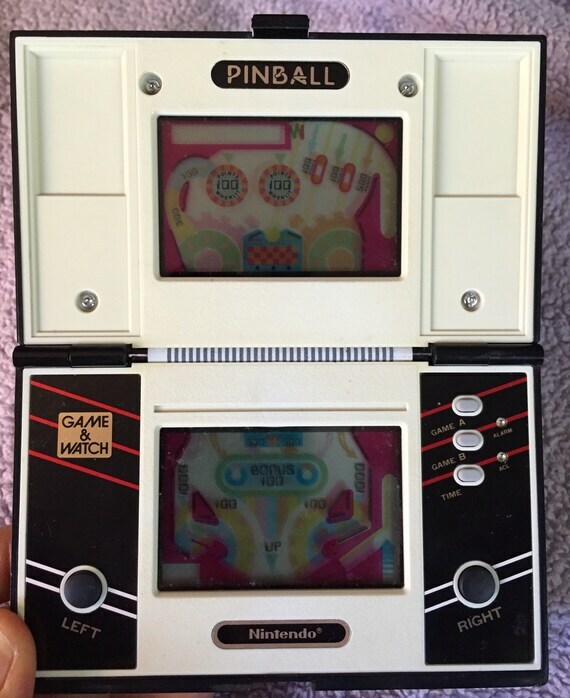 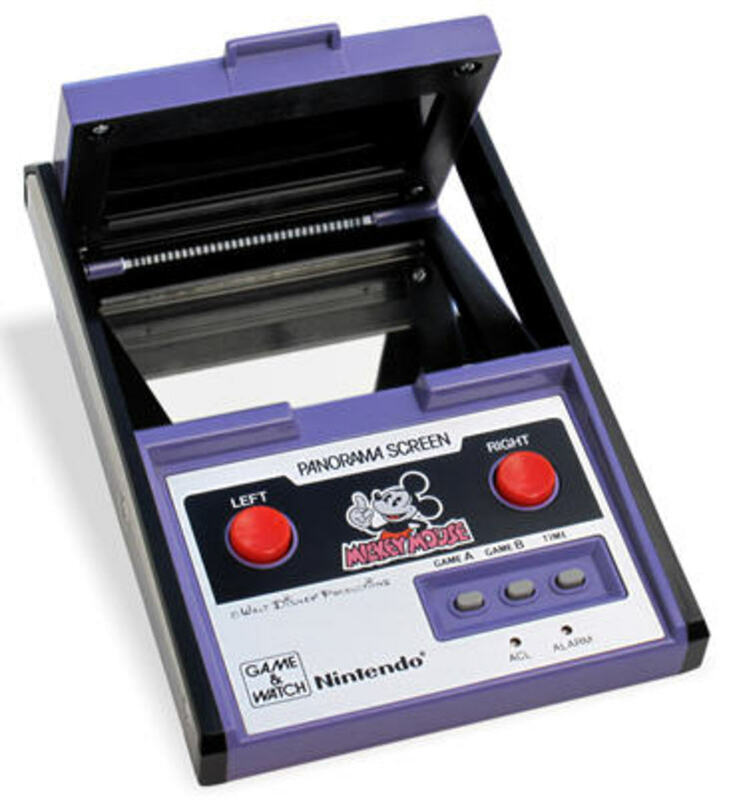 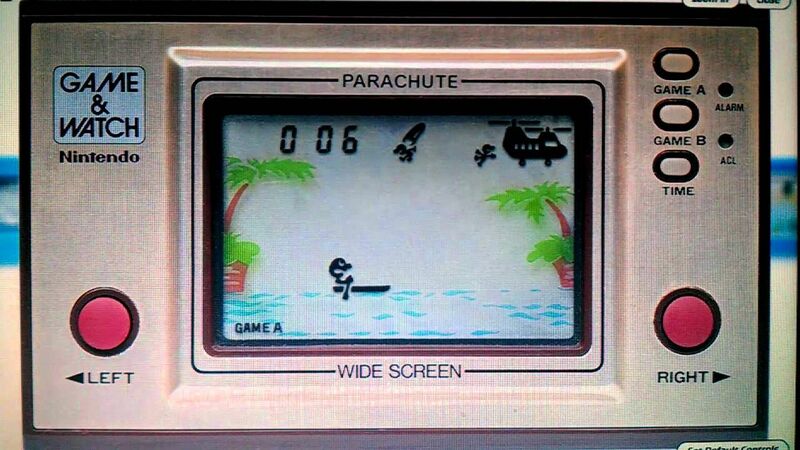 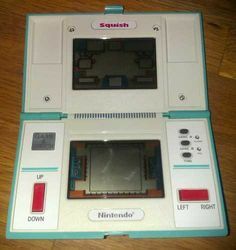 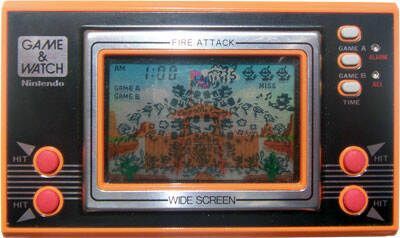 I loved playing my Snoopy Nintendo Game & Watch, with its super high-tech panorama screen! 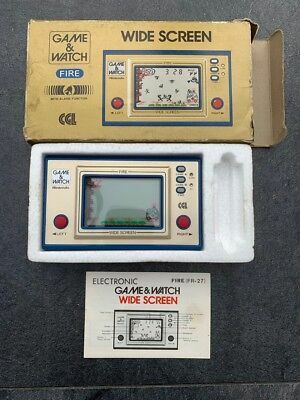 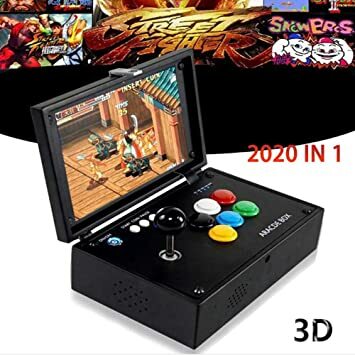 It's still at home somewhere. 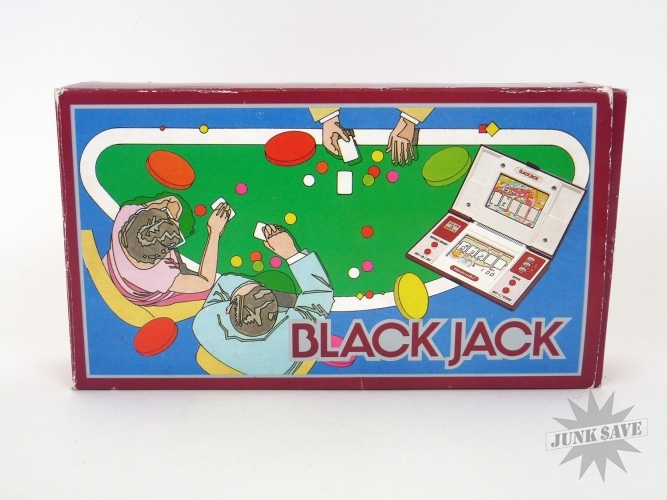 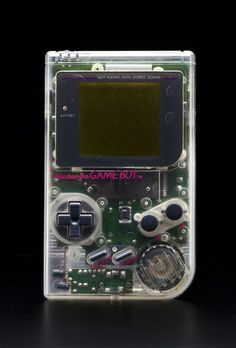 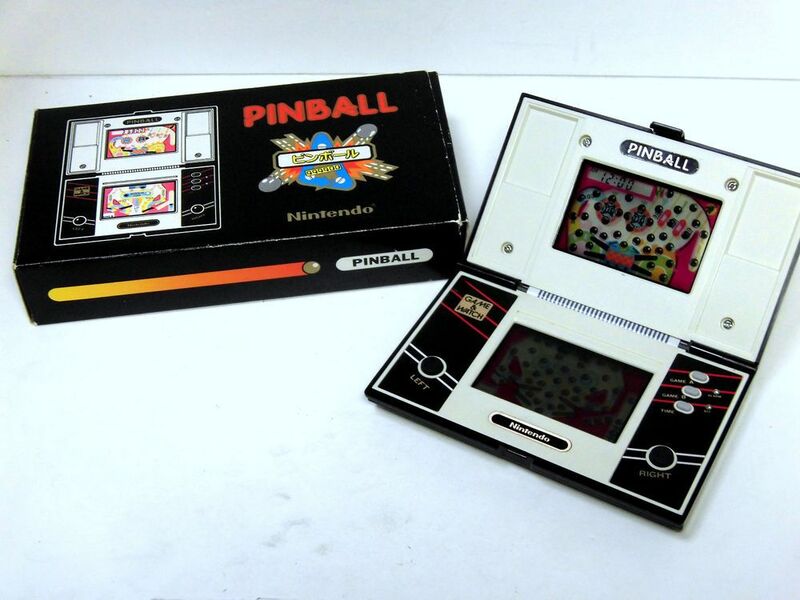 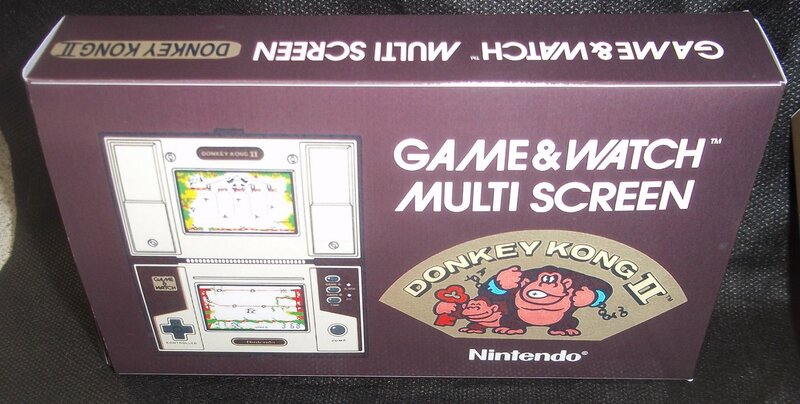 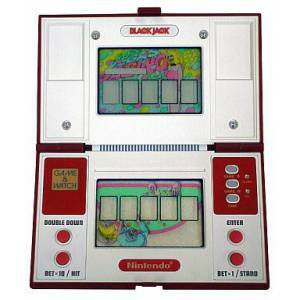 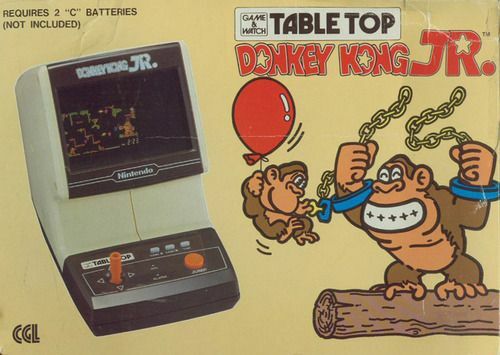 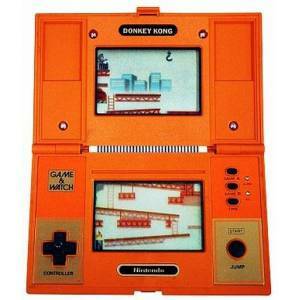 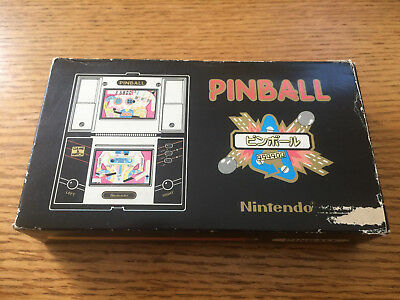 Box art for a table top version of the Game & Watch Donkey Kong Jr. 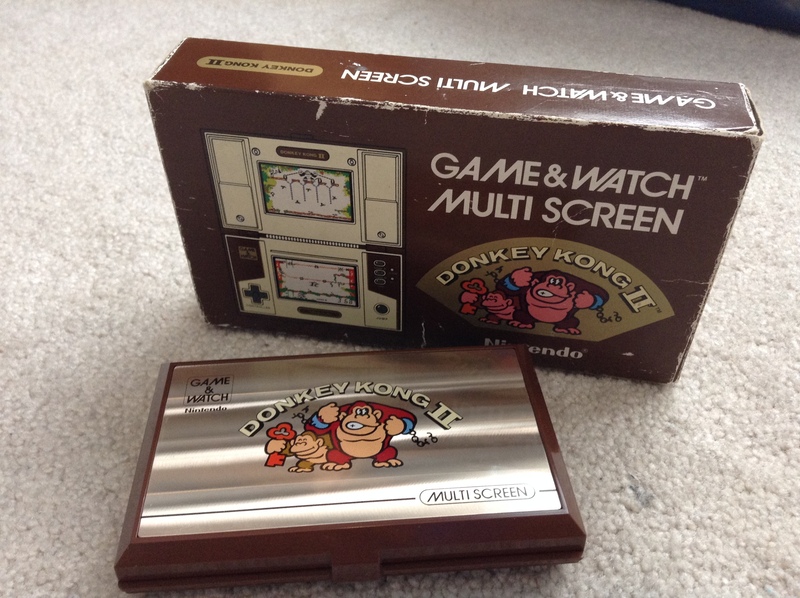 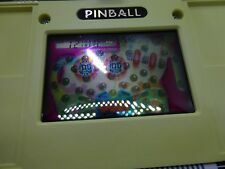 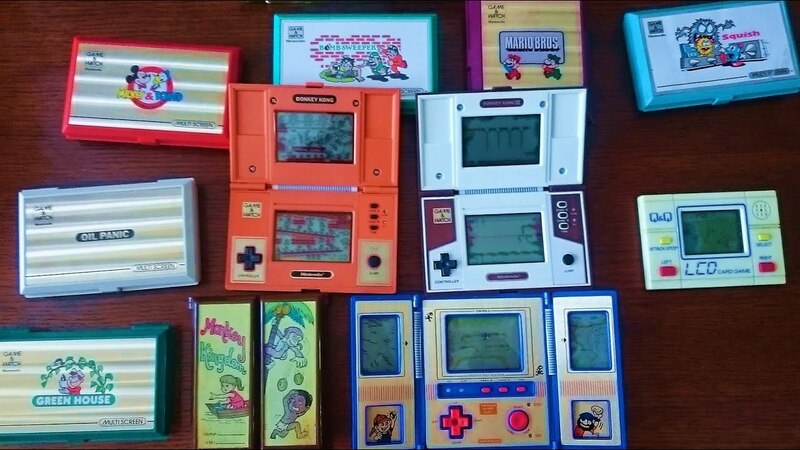 So my brother just got back from a missions trip to Japan, and he got me an awesome souvenir: A Japanese Donkey Kong II Game & Watch!